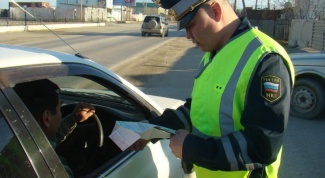 How to check traffic fines in Orenburg the availability of unpaid fines for traffic violations in Orenburg today is a matter of minutes. 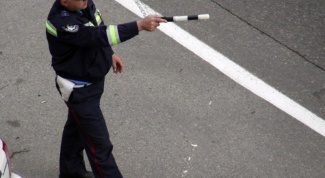 However, this quite simple procedure can save you from serious trouble. How to draw a car in the traffic police as quickly as possible you need to register in traffic police. Timely registration will help to avoid fines and car theft and you will enjoy its driving without possible negative consequences. 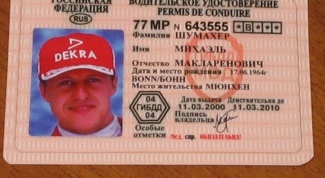 What documents are needed when replacing driving licences udostverenie for the first time or opens a new category, he needs to submit to the police his subject of the Russian Federation the following documents: - application for issuance of driving license; - driver's license (for individuals, opening a new category); - passport or another identity document; - a document confirming registration at the place of residence or stay (permanent residence indicated in the passport); - medical certificate of the established sample; - the document about passing of training; - a document confirming payment of the state fee. 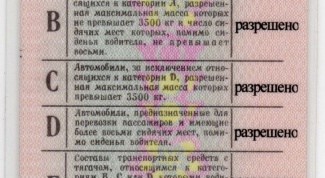 Citizens, a replacement driver's license in connection with the expiration of its term or receiving a duplicate in connection with the loss, provide the following documents: - application for issuance of driving license; - driver's license (lost it not provide); - passport or another identity document; - a document confirming registration at the place of residence or stay; - medical certificate of the established sample; - a document confirming payment of the state fee. The person changed personal information (e.g. name) providing an additional certificate of change of name (issued by Registrar's office). 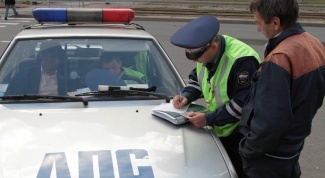 How to check traffic fines in Kemerovo for violation of traffic rules is one of the absence of problems when dealing with traffic police. 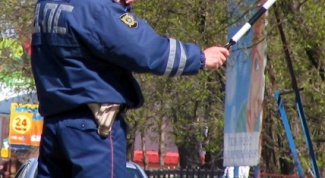 As motorists, living in Kemerovo, find out if they have unpaid fines? 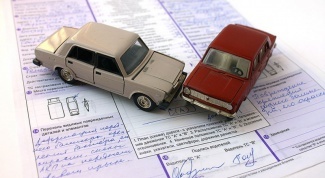 Do I need a medical certificate for inspection until recently, the driver had to give the passport of the owner of the car, his driver's license, insurance policy, medical certificate and receipt of payment of state fees. 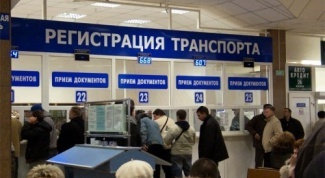 But in November 2010 the Russian Government adopted a law to clarify the list of documents provided by the passage of checkup, medical help is not on the list. How to pass your driving test without a driving school externally indistinguishable from the same procedure at the end of the driving school. Only document about the teaching in this institution is not required. But in some regions the external examination can not accept. How to find the car was stolen . 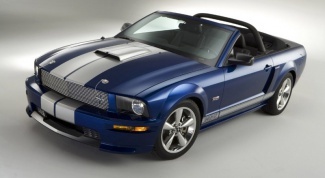 It does not help any alarm system or anti-theft devices. After all, the real professionals will always be able to "crack". 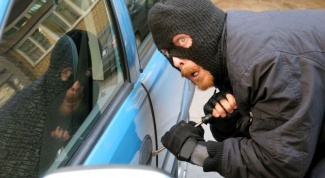 What to do if you are faced with the problem of auto theft? 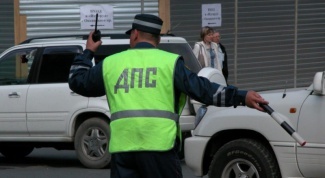 How to check traffic fines in Penza of the Penza region there is no information about the presence of unpaid fines for violation of traffic rules. How to pick up right after the period of deprivation . But the period of deprivation has passed, and the driver's license must be collected. 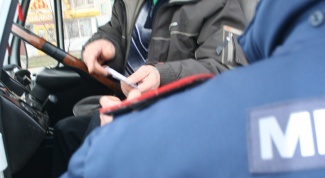 But not every driver knows where and when to pick up their documents. 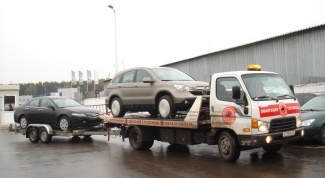 How to put the car on the temporary registration . 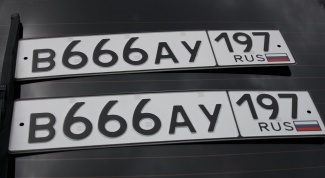 Some put it in a paid Parking lot and not go on someone else's city, and some are forced to do it, but with the permission of the traffic police authorities. 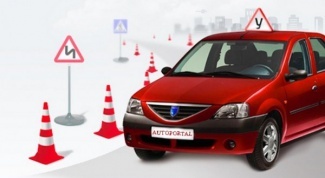 If the time to put their cars on a temporary account, it is possible to avoid offenses. How to find my license of the corresponding category. Sometimes there comes a time to change it. The reasons for this can be: expired (10 years), change of name, external quality, etc. 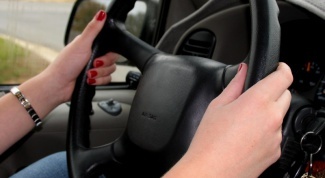 And then the question immediately arises: how to change a driver's license right? How to put the car on accounting in traffic police in traffic policein order to obtain state registration plates, certificate of registration and the mark in the title. 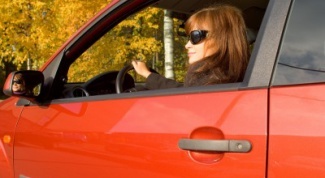 Consider the order of actions of the owner in setting the vehicle on the account. How to get license at 16 to drive a vehicle. The exception applies only to rights on the category And when a citizen can go to study upon reaching the age of fourteen years, and to receive a treasured crust at sixteen years old. 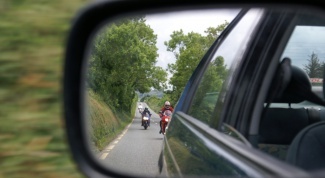 Recently, however, legislation has tended to resolve to the rights of citizens in the management of the vehicle at sixteen years of age.